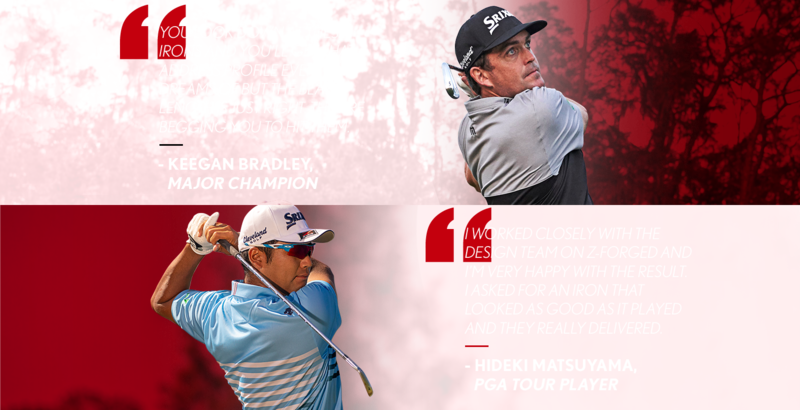 Elevate your play with irons crafted to inspire. 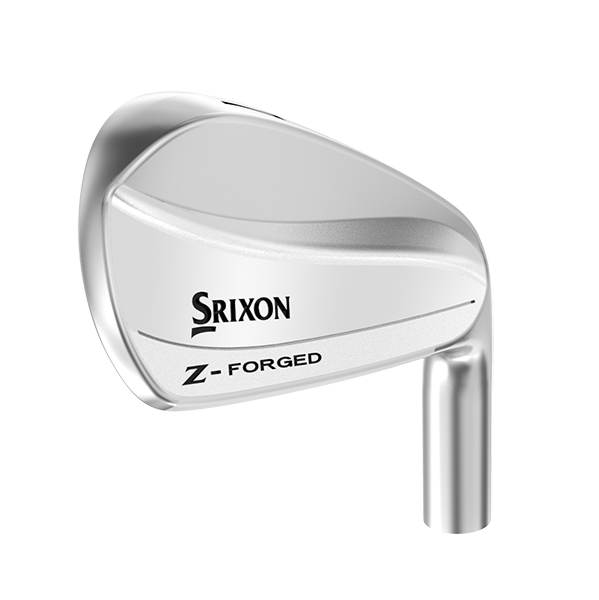 Z-FORGED blades are striking in both form and function, with a profile to satisfy even the most devoted purist. 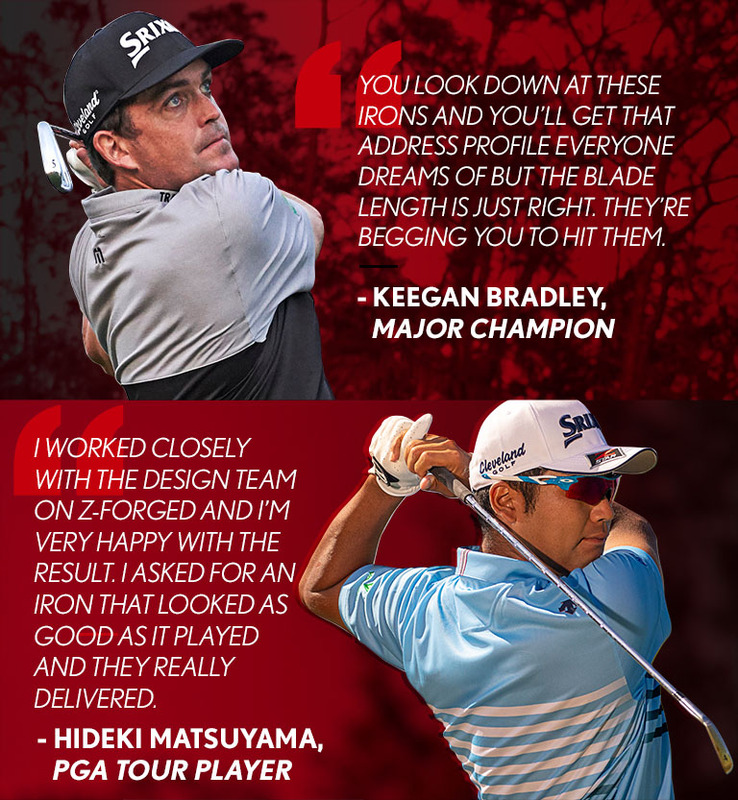 And since a blade should feel even better than it looks, Z-FORGED delivers unmatched softness with a balanced, crisp feedback that puts you in command. 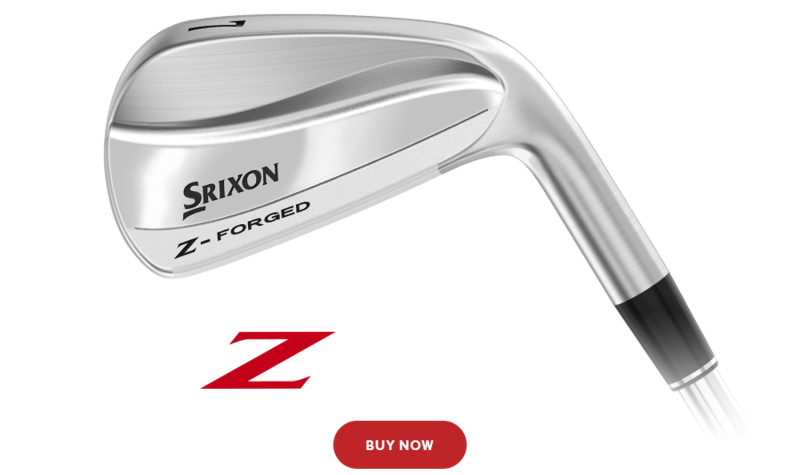 Designed to move you yet engineered to perform, Z-FORGED is the ultimate blade iron, realized. 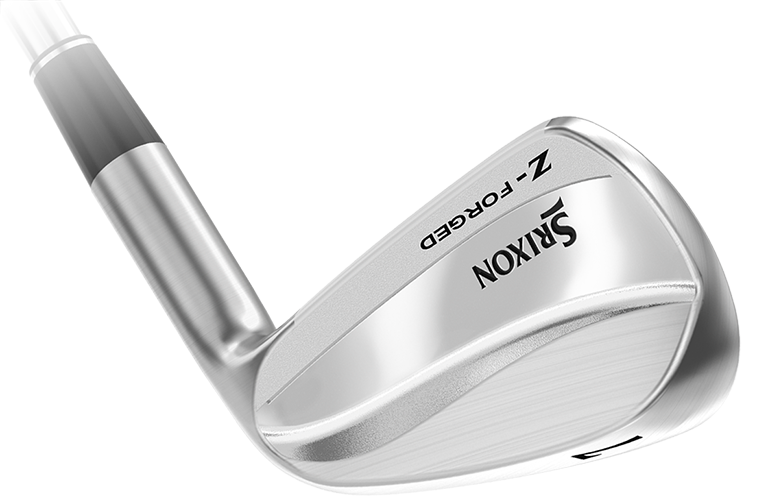 The Z-FORGED looks agile at address—nimble, even. At the back, two sharp lines, one from the toe, and one from the heel, form its signature double curve design, inspired by the crash of smooth yet unrelenting waves. 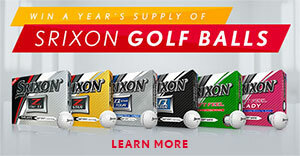 This iron begs to be played and its design compels you to strike it pure. Powerful iron jaws collide with many tons of pressure to force red-hot billets into Z-FORGED’s stunning final shape. But strike one pure, and you’ll swear its 1020 Carbon Steel body is still molten. That soft yet explosive feel is trademark of the forge’s fire, the craftsman’s deft touch, and exclusive raw materials. Thoughtful sole designed is crucial for the clean, pure impact feel you demand. Our unique V-Shaped Sole promotes that smooth, fast feel through the grass, yet sacrifices zero workability when it’s time to shape your shot. 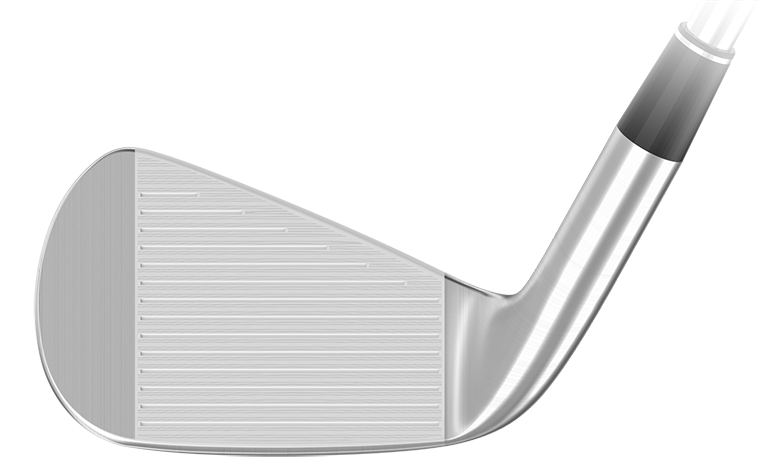 It’s a ball-striker’s paradise: a slender topline, petite dimensions, and slim sole form the alluring proportions of a seductive blade shape. This achievement starts with a digital design that’s brought to life by state-of-the-art prototype printing. Our master artisans then take those printed forms and meticulously shape them by hand until satisfied with their final iteration. Three-dimensional measurement techniques then reverse-engineer that human touch, providing the master file from which we craft every Z-FORGED.